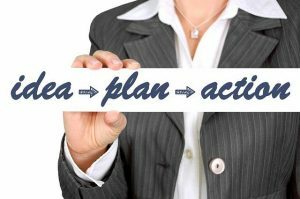 Leadership – Creating the Winning Formula! We help you to discover, develop and clarify the leader inside yourself that you were destined to be. What’s the impact to your organization? How can I focus on what’s most important? How can I consistently and effectively communicate our core values to my staff and customers? How can I manage my time more efficiently to focus on longer-range, strategic goals? How can I better balance my work and family commitments and live by example? How can I better practice “MBWA” [Manage by walking around] principals? What is my team passionate about? How can I help them create their vision and recognize their contribution? How do I engage and excite my teams to be a high-performing team? What do my teams need to innovate and implement ideas with the ‘fear of failing’? What’s the best way to help my team be more accountable for results? What do I measure in my organizational structure that determines our achievements and success? How can I communicate effectively with entire organization keeping them connected to our values and vision? How can I maintain focus on the “big picture” and exemplify the leadership qualities that others want to follow? How do I adapt and develop the organizational culture so that will allow us to continually grow? How do I implement the new technologies, develop new strategies and create future goals yet always recognize the valuable contribution each employee makes to the organization. Please click here to contact me so that we can discuss how to create your unique winning leadership formula! 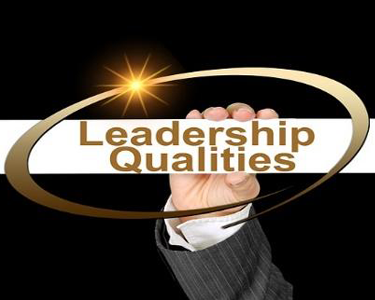 Find out more about your personal “Leadership” style: Click here!